Crude oil futures rank among the most popular instruments on exchanges around the globe. In the aftermath of the massive Saudi purge over the past weekend, oil prices climbed above the highs last seen in July 2015. A sweeping series of arrests, which targeted Saudi royals and top officials, came totally out of the blue. Reportedly, 11 princes and four ministers were detained overnight. The shock arrests followed a September crackdown, in which around 30 Saudi Arabia's political opponents were detained. 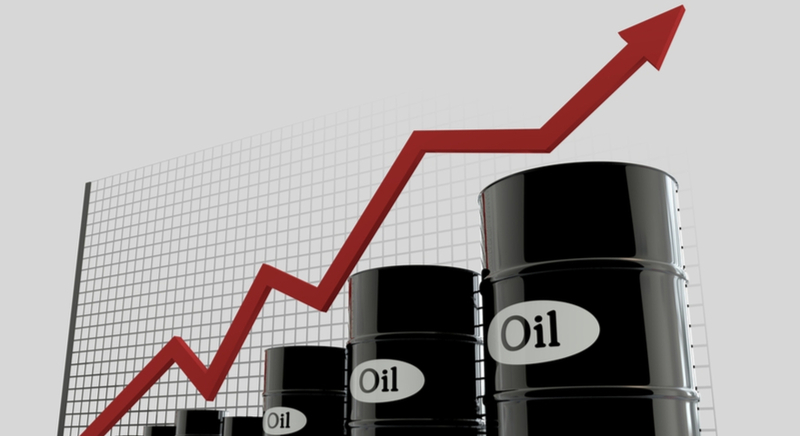 As a result of geopolitical uncertainties, the market instantly saw oil prices surging on Monday, with Brent moving past $64 per barrel and WTI, $57 per barrel (during intraday trading). Experts strongly believe they could go even higher in the coming weeks. It's positive that we're in a bullish phase and that the crude oil market is more volatile than it has ever been in 2017. Did This Event Have an Impact on the Markets? As we could see from our latest WTI technical analysis, the price went up straight from the POC zone, making an ascending scallop pattern. What should we expect in the coming days and weeks? The price is currently hitting the resistance exactly at the confluence above. M H4 (strong monthly resistance), W H5 (very strong weekly resistance), and the top of the ATR projection could make a U-turn on the price if the M 1-2-3 bearish pattern is formed. 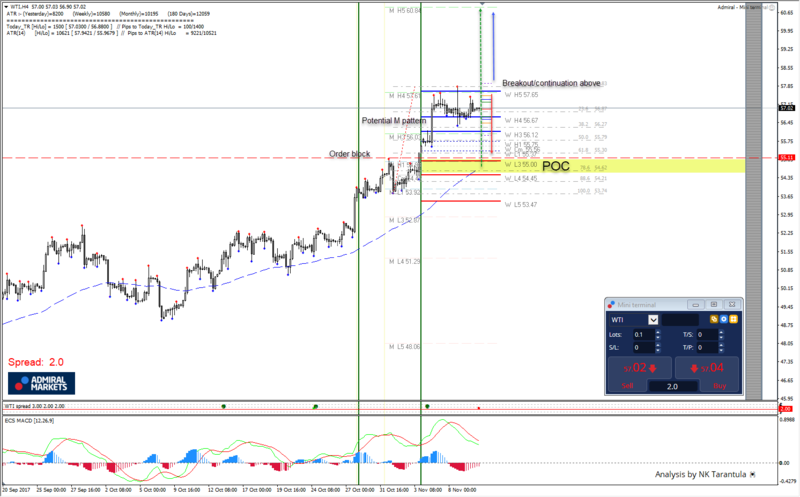 Inability to proceed above the 57.70-95 zone and a 4h close below 56.30 could initiate further profit taking, and the price might drop to the POC zone, where now-moment buyers could be waiting. The POC zone 54.60-55.11 might initiate further buying as now-moment buyers could be aligned with historical buyers within the zone. Keep in mind that the target for the bullish move is a retest of 57.65 and only a 4h or daily close above W H5 -57.65 might initiate a breakout/continuation towards a monthly very strong resistance (M H5) at 60.84. 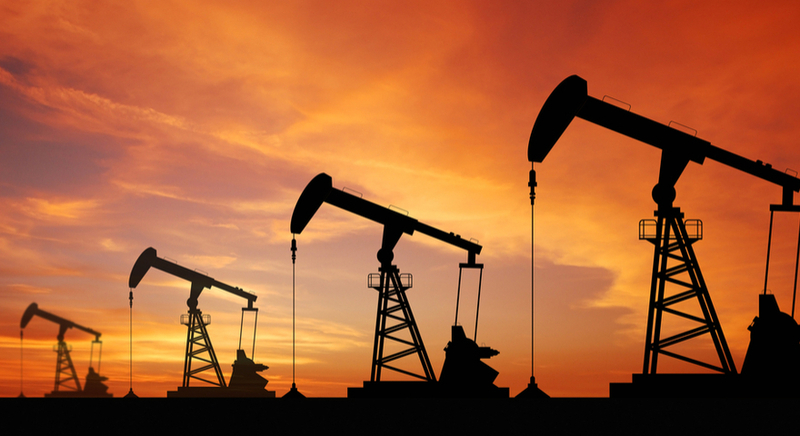 Although the recent turmoil in Saudi Arabia has impacted the oil market and pushed prices up, more fundamental events are expected in the final weeks of the year. The 'OPEC extension' is currently of utmost importance. In addition to this, a massive decline in US rig counts from last week has attracted many an oil traders' attention. As always, we encourage you to keep one eye on the horizon and watch the market closely. Important upcoming events can be mapped out in our handy Forex Calendar, check it out! Remember, volatility can be your friend – even more so when you know that our advanced Volatility Protection Settings, which Admiral Markets offers on all Demo and Live Accounts, is there to back you up! Don't miss the opportunity to exploit market volatility, trade crude oil CFDs (WTI) with Admiral Markets today! Trading carries high risk and isn't suitable for all investors, so before you start, please be sure you understand the risks involved. We also encourage you to test your trading strategies and polish your skills in a risk-free environment with a FREE Demo Account. It's a fantastic opportunity to test-trade with virtual funds! Looking for more? Admiral Markets also offers trading in Forex and CFDs on stock indices, commodities, bonds, and cryptocurrencies. Check out our full product offering and attractive conditions today!